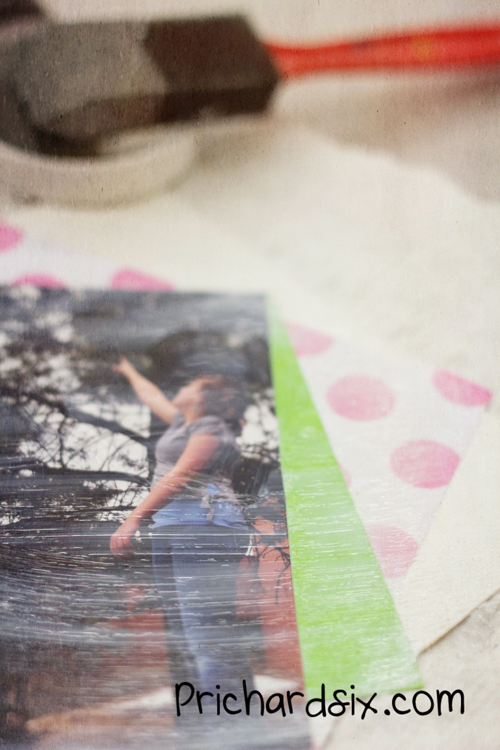 I am teaching a scrapbooking-photo class at the school for eight weeks. We have spent some time taking photos and then today we started some photo projects at school with different ideas of what they can do with their photos. It is fun to see their personalities in not only how they take photos but how they work on these art projects. A little Mod Podge can lead to some fun canvases art.